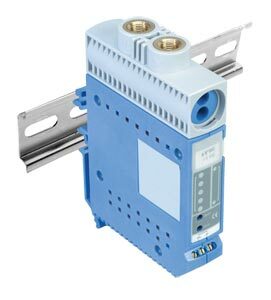 Models are also available with 4 to 20 mA output. Please see the PX665 for complete details, or contact our Pressure department for more information. High Accuracy, Fast Responding, Temperature, Process & Strain Controllers.